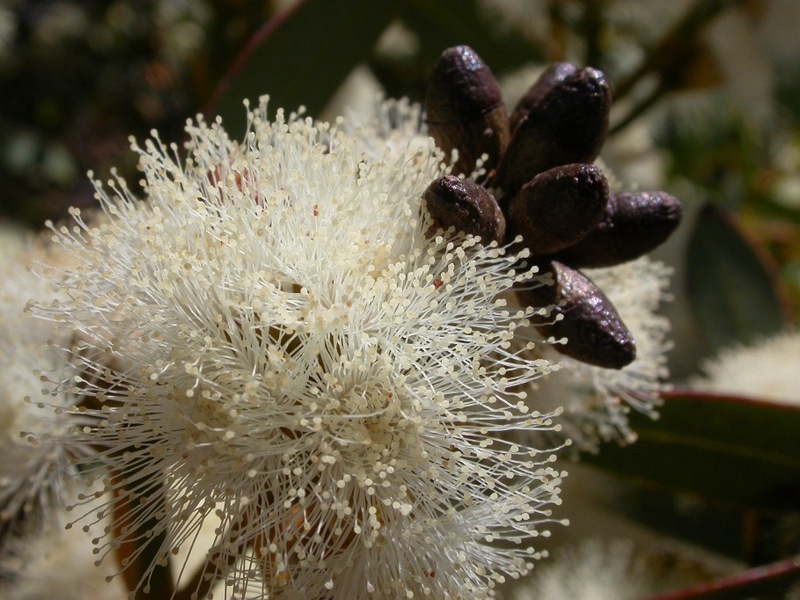 I recently had the opportunity to go on a tour of the Currency Creek Arboretum which contains hundreds of species of Eucalypts from all around Australia. 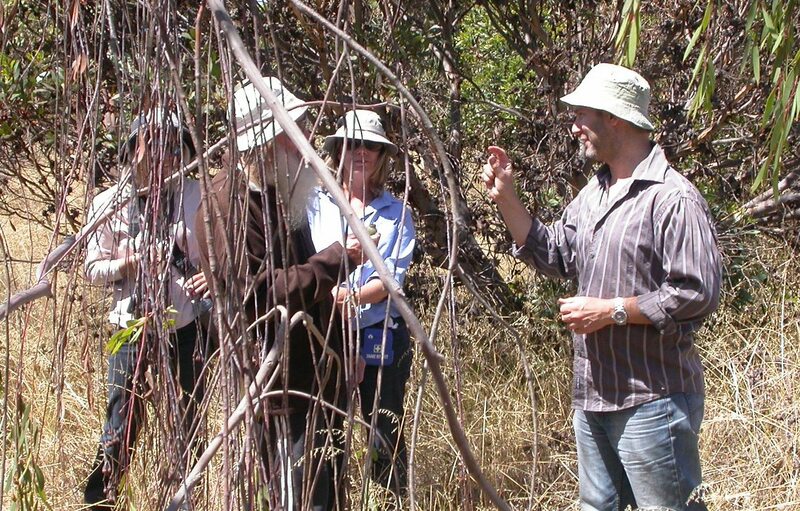 Dr Dean Nicolle, who established the arboretum, gives an amazing tour with some very interesting anecdotes about each species and the research he conducts. Well, the opportunity has arisen again. This weekend (Saturday 31st August and Sunday 1st September) Dean is hosting another tour as part of the Open Gardens Australia program. 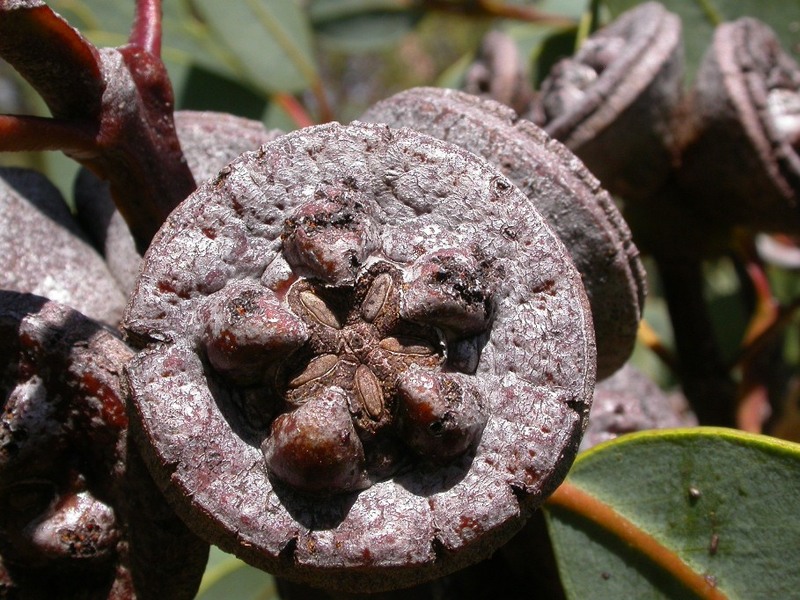 If you’re keen to learn more about Eucalypts, one of Australia’s iconic plant groups, then this is your chance. 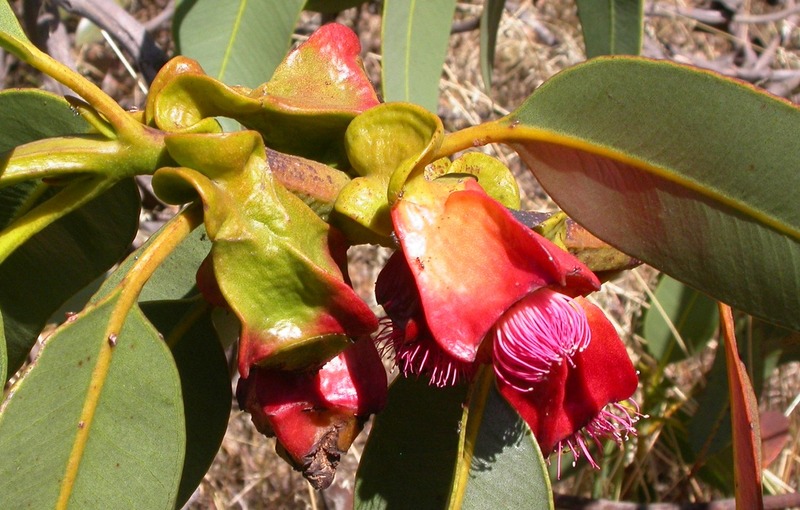 This entry was posted in Eco Places, Great Events, Great Orators and tagged Botanic Gardens, Currency Creek Arboretum, Dr Dean Nicolle, Eucalypt by echidnaspov. Bookmark the permalink.